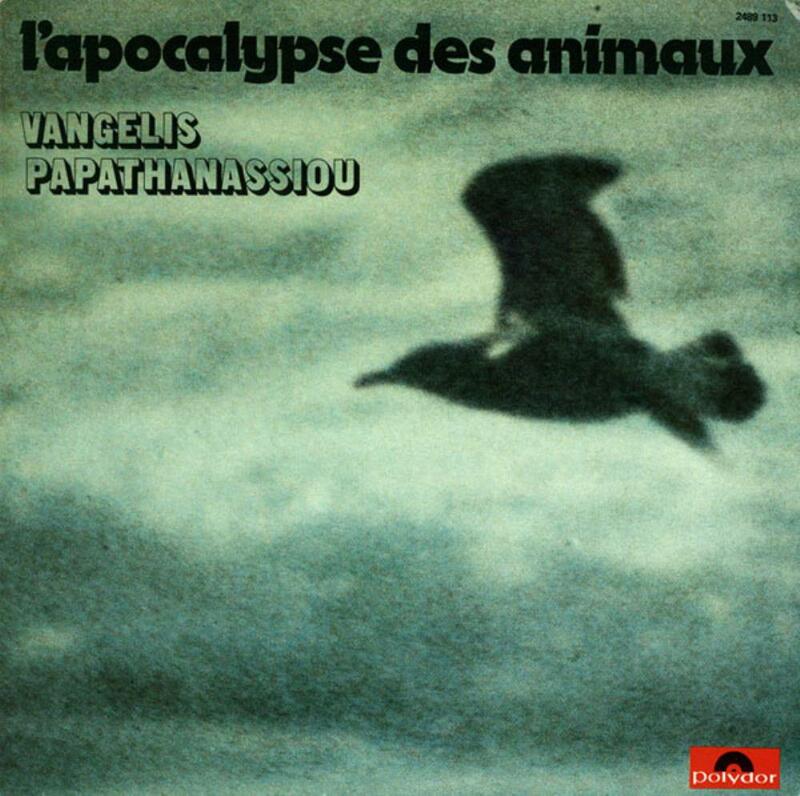 Soundtrack to the French TV documentary series by Frédéric Rossif "L'Apocalypse Des Animaux"
Sell your VANGELIS items on eBay ! 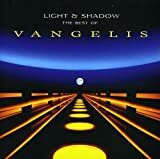 One of my favorite Vangelis albums. Side One of the original LP sounds somewhat like his later solo work (this is one of his first post-Aphrodite's Child releases), with some gently- flowing electric piano, and even some laid-back trumpet(!). Side Two consists of two long drone pieces which pre-date the whole "New Age" drone genre (think Brian Eno, Steve Roach and a host of other "Music From the Hearts of Space" artists) by more than ten years. These two pieces simply blow me away. I can't think of anyone before him who did anything like this, so I'd have to give him the award for starting the genre. Prog fans may be put off by the static nature of drone music, but I have a large collection of the stuff. I guess I appreciate the sounds themselves as much as the notes being played. Great music to "zone out". Yep this has some definite new age tendancies but also has some startlingly good melodies especially La Petit Fille De La Mer.Most of it is acoustic.Vangelis didn't start using synths until 1975 so anything released pre Heaven and Hell is very different to that or subsequent albums.Not that interesting overall so probably not worth more than 2.5 stars but I'll be generous and round up. Despite the record is not very well recorded, it contains good songs. 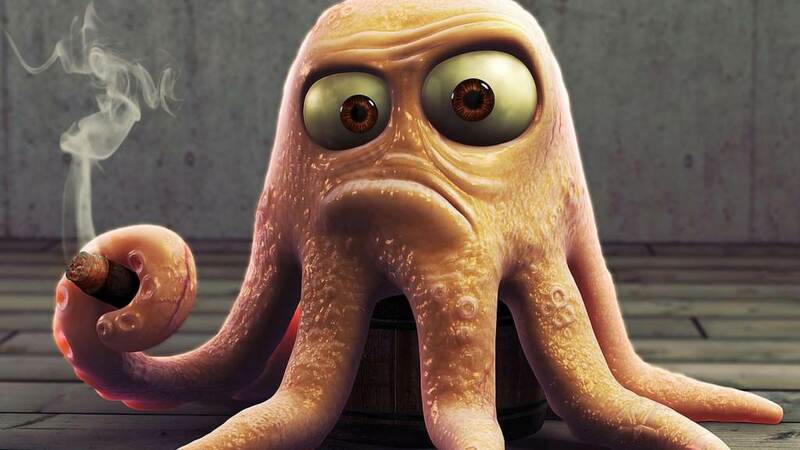 The overall moods are floating and melancholic, and the whole is very accessible. The trumpet on "Singe bleu" is quite relaxing. It is a smooth album that will probably generate emotions inside the listener. The tracks are relaxing, non linear and non monotonous. If one thinks about the origins of New Age, then this record should seriously be taken in consideration. Some great melodic work from Vangelis. Side one comprises more sparse accoustically laden songs but even at such an early stage in his career it was evident firstly of the uniqueness this artist displayed but secondly that he was embarking on breaking new grounds in the New Age genre folds. By doing this he openly challenged boundaries and has done so even into the new millenium with works like Mythodea. L' Apocalypse des Animaux is a makeshift work but all the material is good quality even the minimalist ' Creation Du Monde' playing out towards the end of side 2. Two other great pieces are ' La Single Bleu' and La Petite Fille de la mer. Hints at new horizons. A very good album. 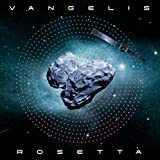 This is one of the weaker VANGELIS albums I've heard, though it has some fine moments. But then again, it's the shortest (34:34) and also the oldest album I've heard (if the dreadful Dragon preceding this one is not counted: my friend played parts of it in '91 to my torture). So in that sense maybe I shouldn't use the word weak but to point out that I get less from this than from other Vangelis albums. It's a soundtrack to a Frederic Rossif film of the same name, a film I know absolutely nothing about, sadly. It seems interesting in the light of its music! The melancholic track called 'La Petite Fille de la Mer' is often included on Vangelis tribute compilations (by Ed Starink for example) and it's the most melodic one here. The next track, 'La Singe Bleu', is another highlight, beautifully melancholic and calm tune with a breathy, soft trumpet sound. Also 'La Mort du Loup' is OK. The rest is pretty boring stuff. Nearly 10-minute unprogressive soundscape 'Creation du Monde' sounds nice but frankly three minutes of it would be enough. One could give some extra merit for the album's acoustic nature - which was to change with the seminal Heaven and Hell album in 1975 - and against its time when New Age kind of music wasn't actually born yet. 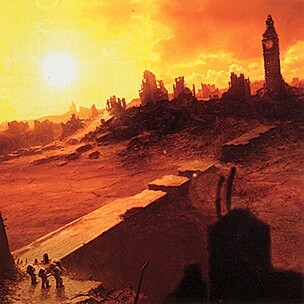 For a fan of VANGELIS it is therefore an album of some importance, but these facts aside, the enjoyment listening to this album remains too little. It might be worth seeing the documentary with the music, which I didn't. When I listened to the audio only, I have to say that most of it is not captivating (to say the least). Extremely tranquil and peaceful moments, yes. But this is a bit short in my opinion. I really had to wait the long track from this album "La Mer Recommence" which clocks at just over ten minutes to be moved somehow. Before this one, a track as "Le Singe Bleu" displays a repetitive and melancholic jazz atmosphere and features some sweet trumpets. But it sounds quite sad and uniform after all. No track is frankly poor, but where are the highlights? As I have said, only "La Mer?". It is some sort of a spacey odyssey, quite relaxing as the parts of this work but more harmonious, elegant and peaceful. Such an album is quite alright when you are looking for some meditation, peace of mind. It definitely plays its role. On a global scale, I would say that "L'Apocalypse des Animaux" is an average album (five out of ten) but I'll upgrade to three stars. But be ready for an extreme quite affair. The short opener and title track of this album is probably the first of the many Vangelis tarcks to be used by TV in my country. In this case for a daily news. Effectively this album is made of short soundtracks for documentaries about nature and wildlife created by the French director Frederic Rossif. This is also the reason of the French title. "La Mort Du Loup" (The Death of the Wolf) and "La Petit Fille De La Mer" (The little daughter of the sea) are slow, athmospheric and sad. 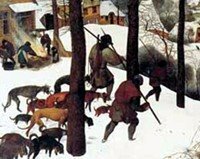 The glockenspiel sound of the keyboard will become one of the typical sounds used by Vangelis for this kind of evocative music. A famous one is on "Chariots of Fire". "L'Ours Musicien" (The musician bear) is grotesque. The drums remind to a circus while the melody is bluesy. On "La Single Bleu" the trumpet sound is the same used for Blade Runner Blues, that's probably the best track of that celebrated soundtrack. This one is less dark, but I can't avoid thinking to Harrison Ford under the rain when I listen to it. The longest track of this album "Creation du Monde" (creation of the world) is probably the first example of the kind of compositions for which he's most known. No rhythm, square waves and very slow melody. Who like the floydian period of Tangerine Dream would surely love this track. "La Mer Recommencee" (the sea's rebirth) is on the same line, even more spacey of the previous. As the previous The Dragon and Hypothesys this album is very short. The reason is mainly technical. 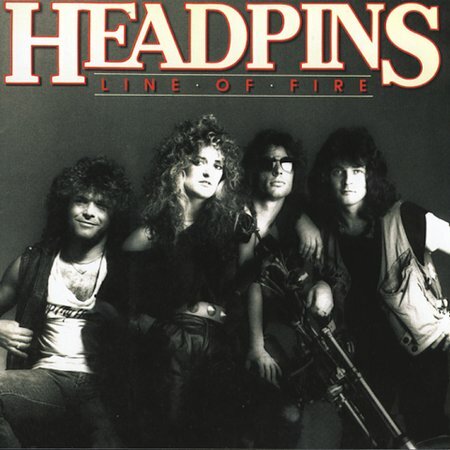 In the vinyl age shorter albums were meaning in general higher sound quality. This album represents the birth of the evocative and less experimental side of Vangelis. It can easily appear in any prog collection. An extremely early Vangelis solo album - it was actually recorded in 1970 for a wildlife documentary on French television - L'Apocalypse shows Vangelis's talents already fantastically developed. 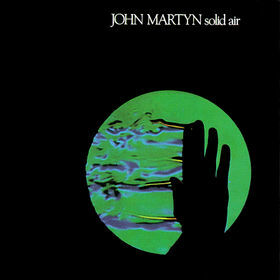 A spacey album which at point drifts into proto-ambient territories, dominated by keys but with several other instruments in the mix as well, if I had to point to any connecting factor between the tracks it'd be the delicacy with which every instrument is played, from the fragile, glassy tones of the keys to the quiet and gentle guitar lines. 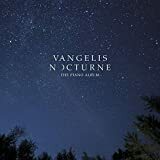 This, I suspect, is deliberate on the part of Vangelis; I've not seen the documentary in question, but the title suggests an ecological theme focusing on the plight of endangered species, so a soundtrack emphasising the fragile balance of nature would be entirely thematically appropriate. Not an absolutely indispensable effort from Vangelis, but certainly an important early work from the man, and it's good enough to make me want to see the TV series it comes from - if the wildlife footage is anywhere near as good as the music it'd be quite a show. 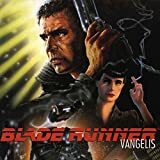 Post a review of VANGELIS "L' Apocalypse Des Animaux (OST)"